Since the beginning of this 2018, we have had a mass shooting every or every other day in this country (and some days, we’ve had more than one). Last year, we had more mass shootings than we had days of the year. Regardless of your position, I think we can all safely say, “Enough is ENOUGH! And although I realize that you have the right to own (and in some cases carry) a gun, I think it is time to talk about some other rights too. Let’s start with our children. Children have the right to a safe and secure education. Children and teachers alike should NEVER be worried about going to school. Children have the right to not have to walk through metal detector or be hypervigilant in monitoring the behavior of their class members. They have enough on their plates worrying about testing scores, acne, how to navigate relationships, and just learn to be good citizens. Most importantly, CHILDREN have the RIGHT to LIVE! Then there are the citizens of this country. As an Americans, we have the right to walk into a movie theater, club, mall, go to a concert or restaurant without the fear of being shot. 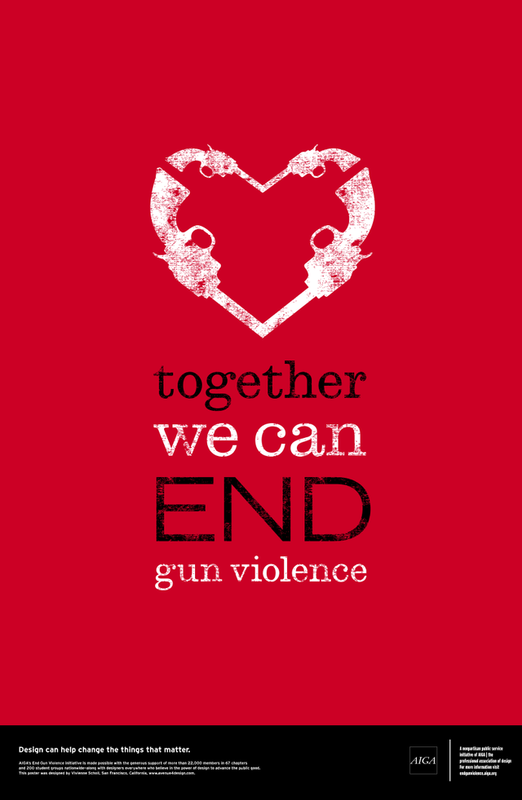 We should not have to be exposed to guns any more than we should have to exposed to the affects of second-hand smoke. We should not have to wake up or go to bed seeing more innocent children, fellow Americans, or anyone else’s life destroyed by the foolish idea that YOUR right to own a gun supersedes the emotional and physical safety of the citizens of this country. And while you may argue your right for personal protection, I argue that this a relatively weak excuse. Shooting robbers who are trying to break into your home is not our biggest concern in this country. But truth be told, if someone does break in, they are probably just looking for your television. If you think everyone is out to get you, there are greater problems to address and you really should NOT have a gun based on that fact alone. The point is, we DON’T need more protection, we need fewer guns and people having access to guns. (period) This is a very tumultuous time in our country. We need to stop thinking about what is good for certain individuals. Yes, everyone in this country deserves protection. But we have people hired to do that for us. They are called the police, security guards, and military. Let them do their job and you do yours. But moreover, we need to impart values and emotional intelligence courses in schools. We need to bring back gym, music, art, and creativity. This country needs to STOP cutting social welfare and other programs that give people access to basic humans needs such as mental health, healthcare, food, and good education. NOW is the time to stop thinking about your gun rights and start focusing on human right. If this country is going to succeed as a great nation, we MUST unite with LOVE and under the banner of human.